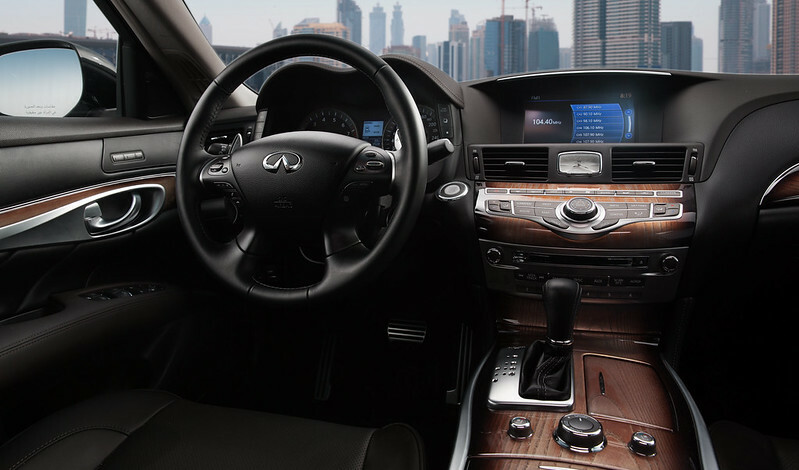 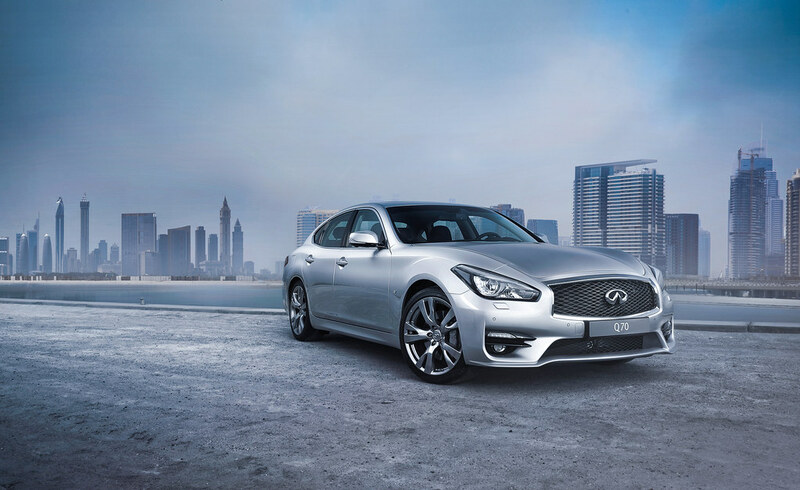 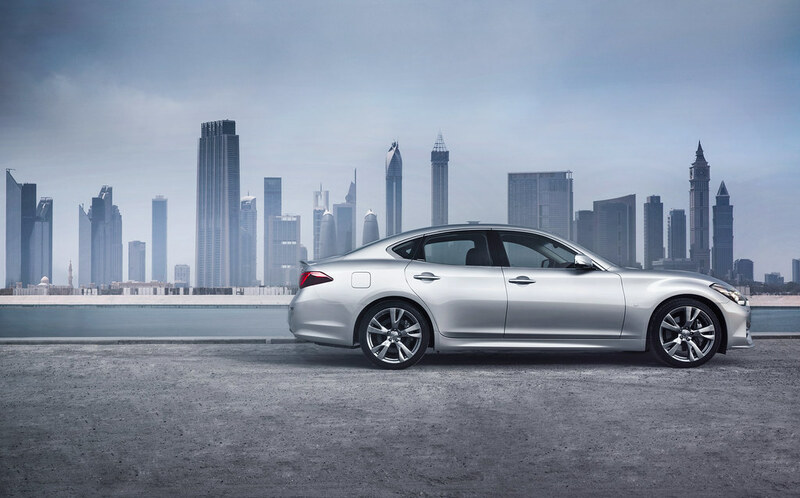 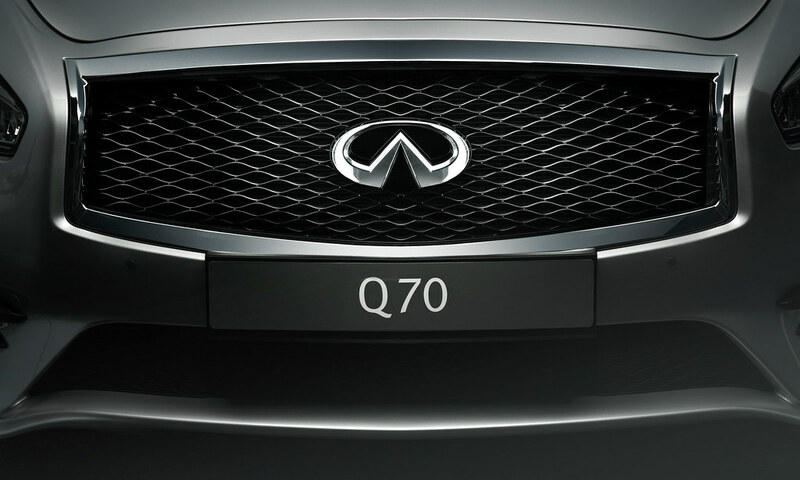 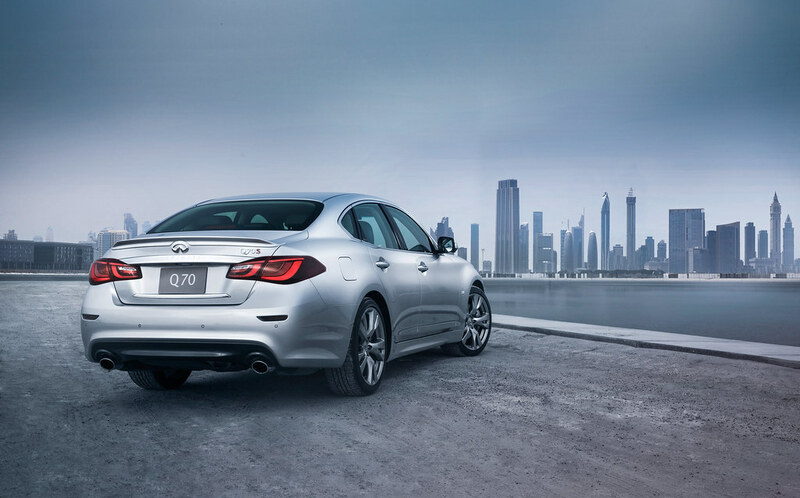 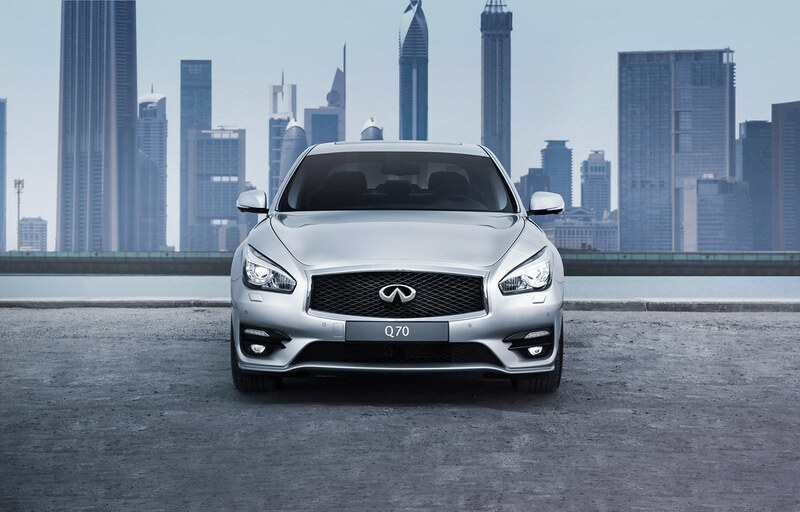 Infiniti in the Middle East today unveiled the new Q70 sedan. 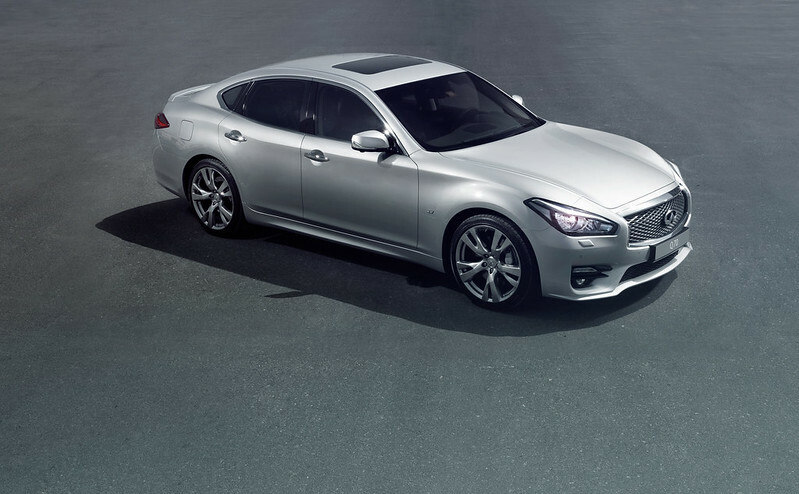 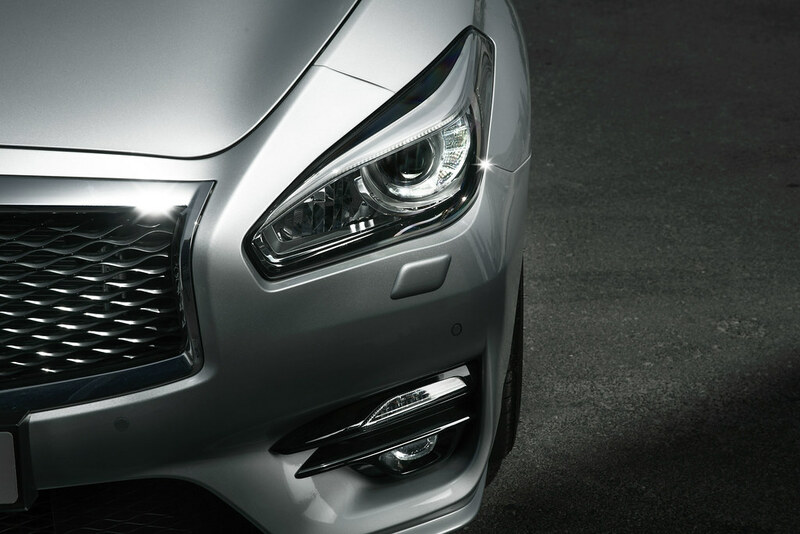 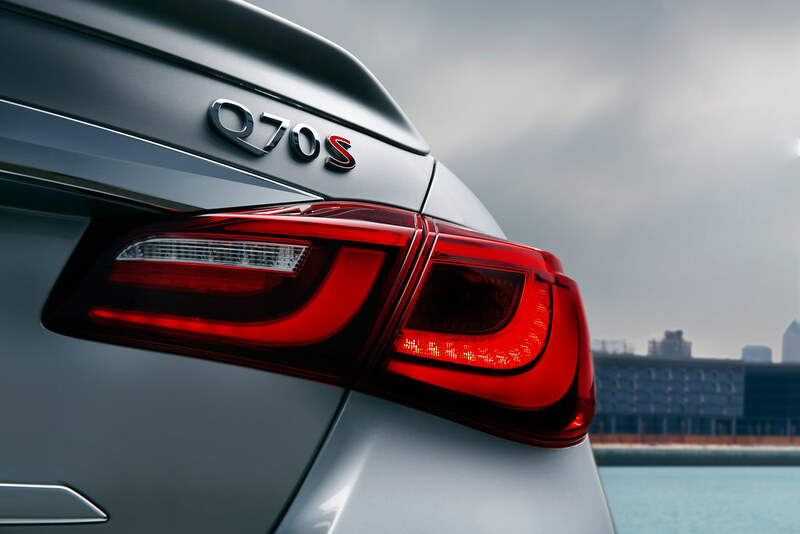 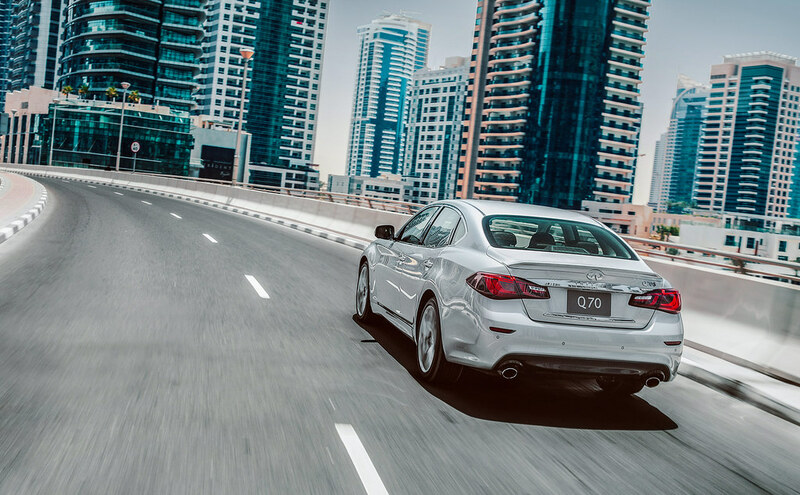 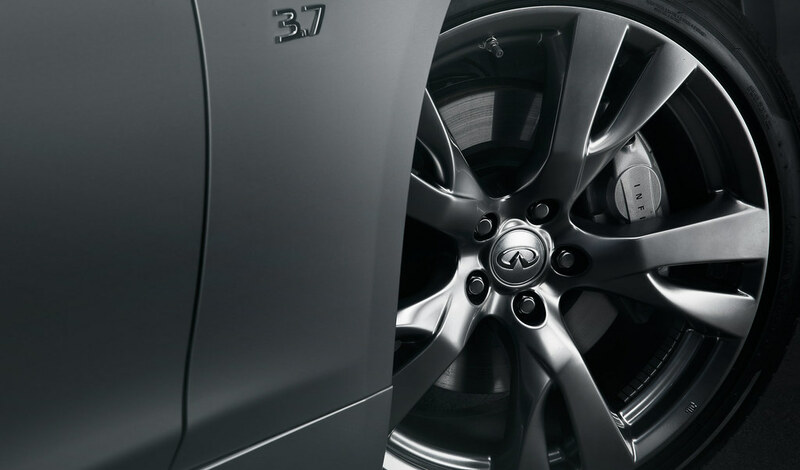 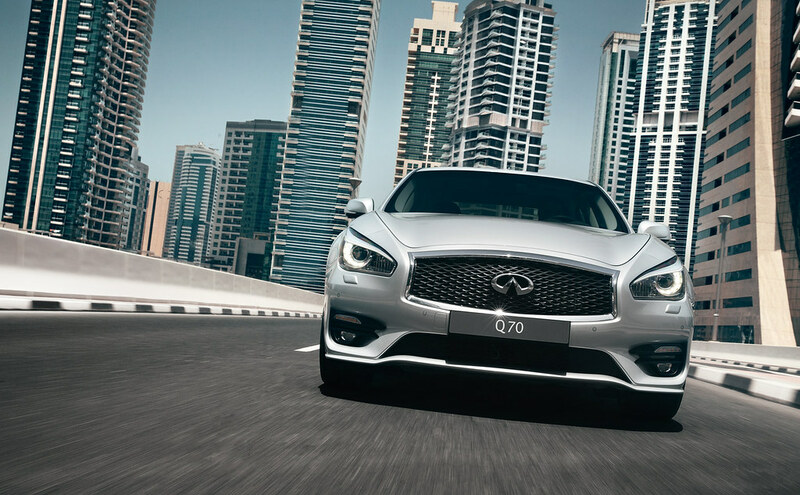 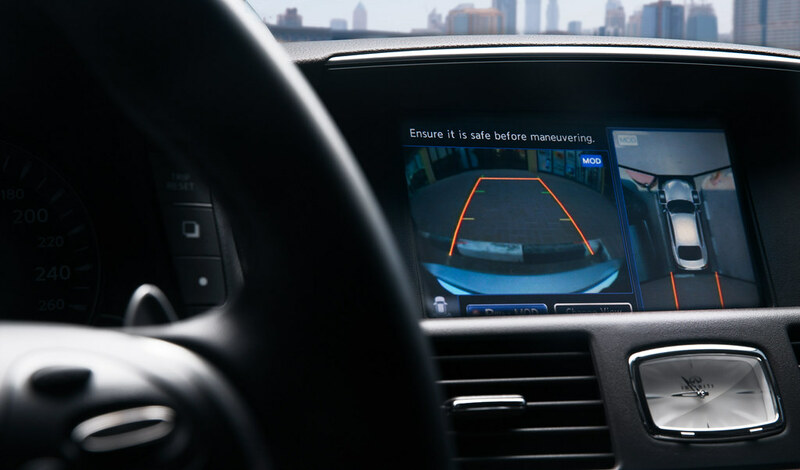 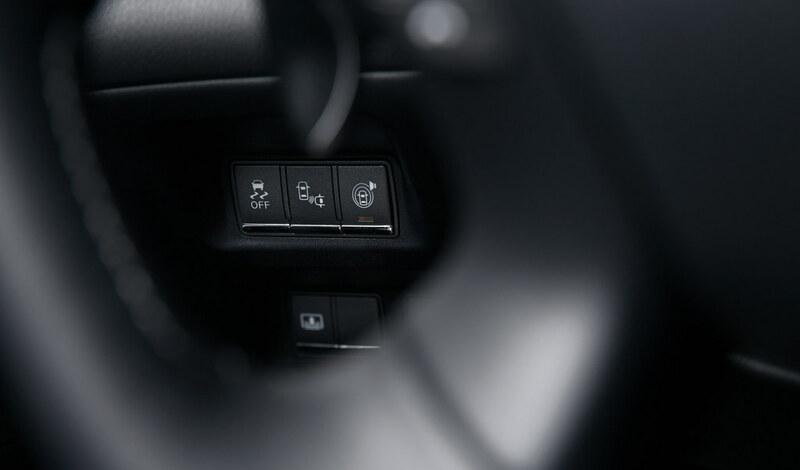 With a fresh new exterior, the latest evolution of the Infiniti Q70 takes the emotion-packed character of the performance sedan up another level. 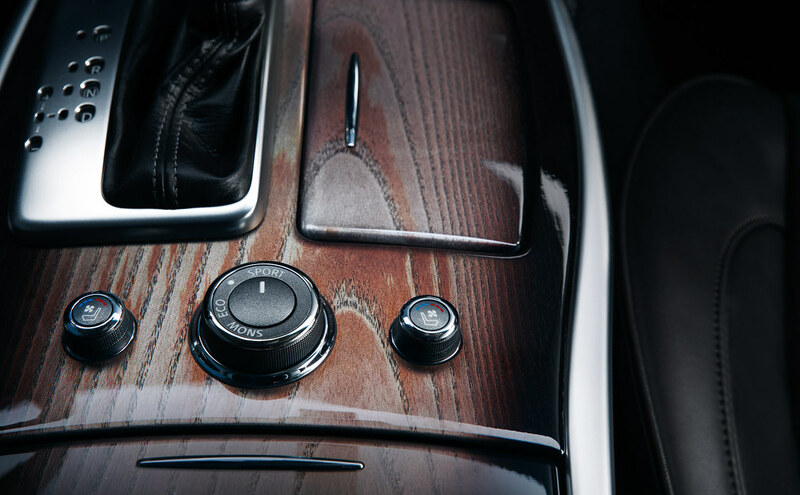 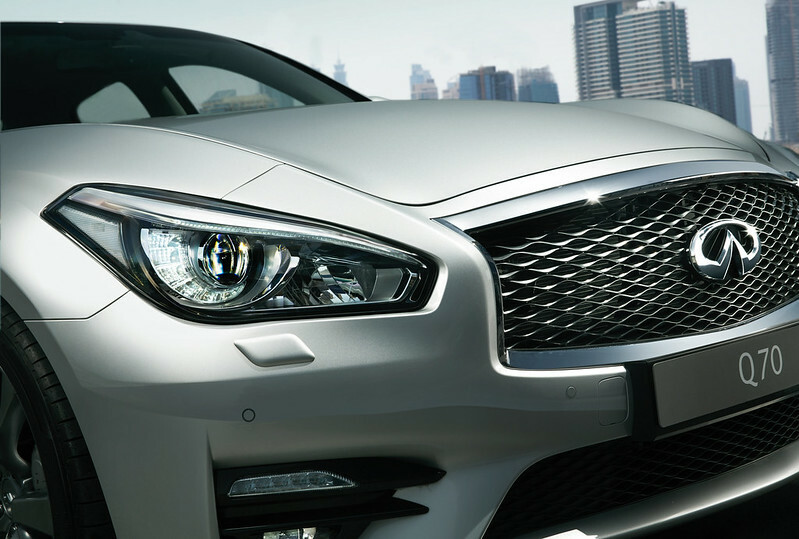 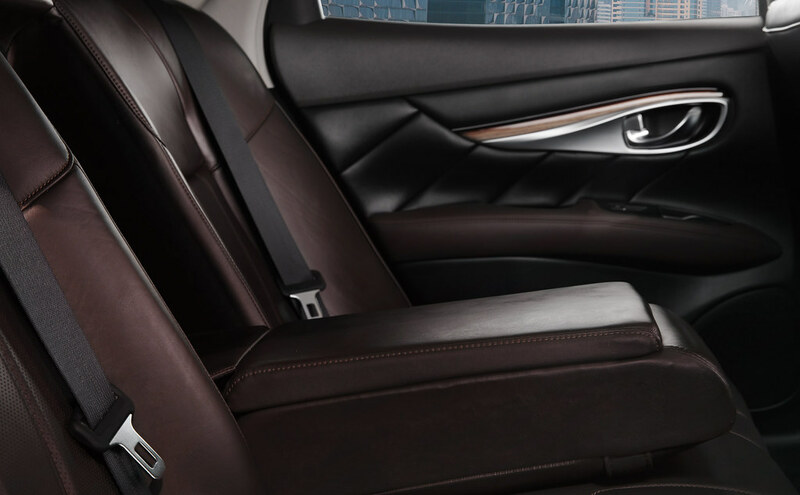 The new 2016 Infiniti Q70 continues to deliver evocative design, invigorating performance, innovative technology and superior craftsmanship.